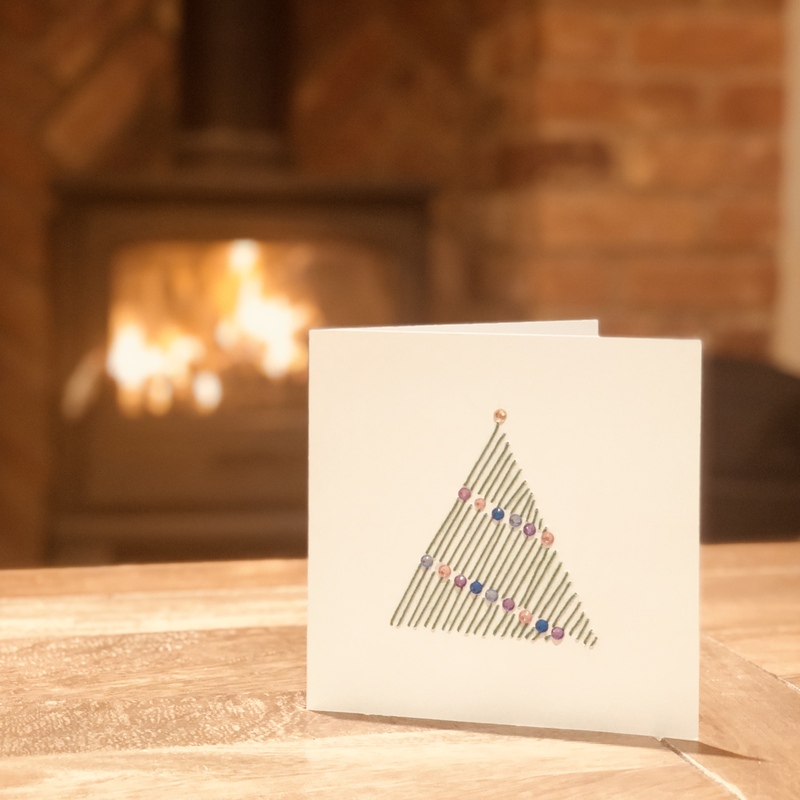 A pack of 5 handmade Christmas Cards, with your whole £5 donation going to India Direct. £3 will be added for postage and packaging. 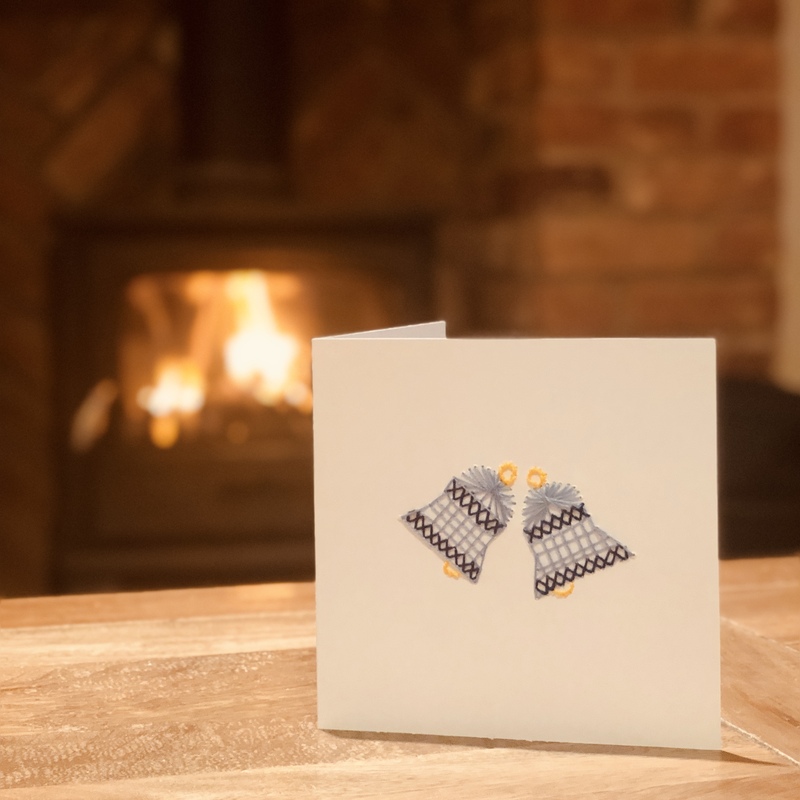 Charity Christmas cards. In 2008 almost 80% of charity cards purchased donated less than 10% of the cost to charity (Charities Advisory Trust – 2008). 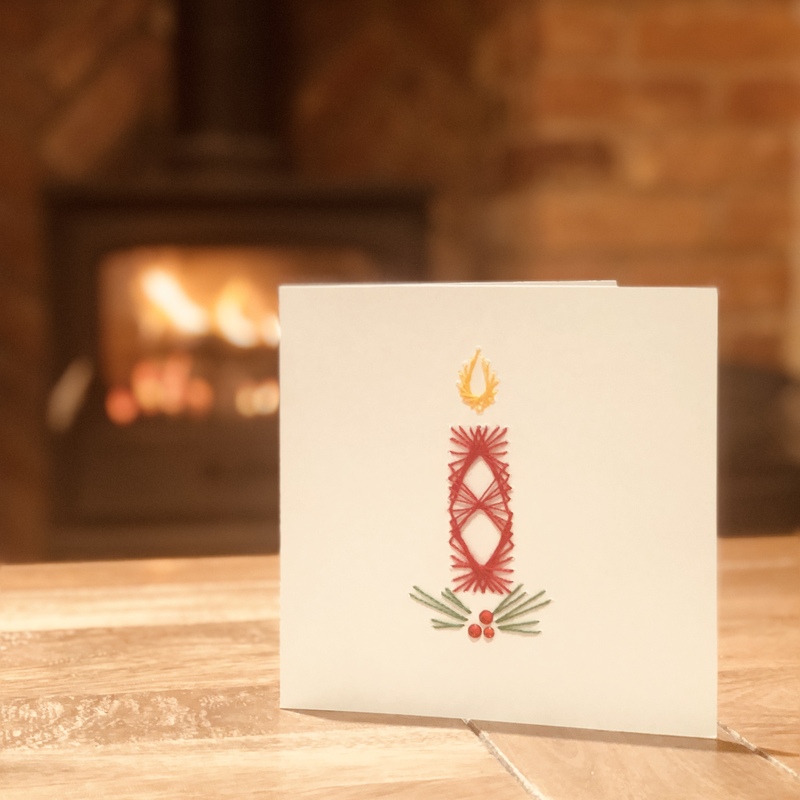 In 2016, the vast majority of UK Christmas cards donated just 20-25% of their sale price to charity (lovemoney.com). 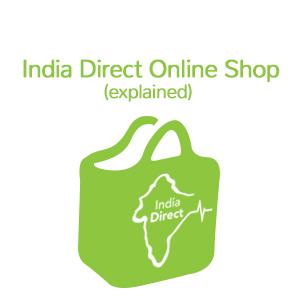 At India Direct we do things differently. 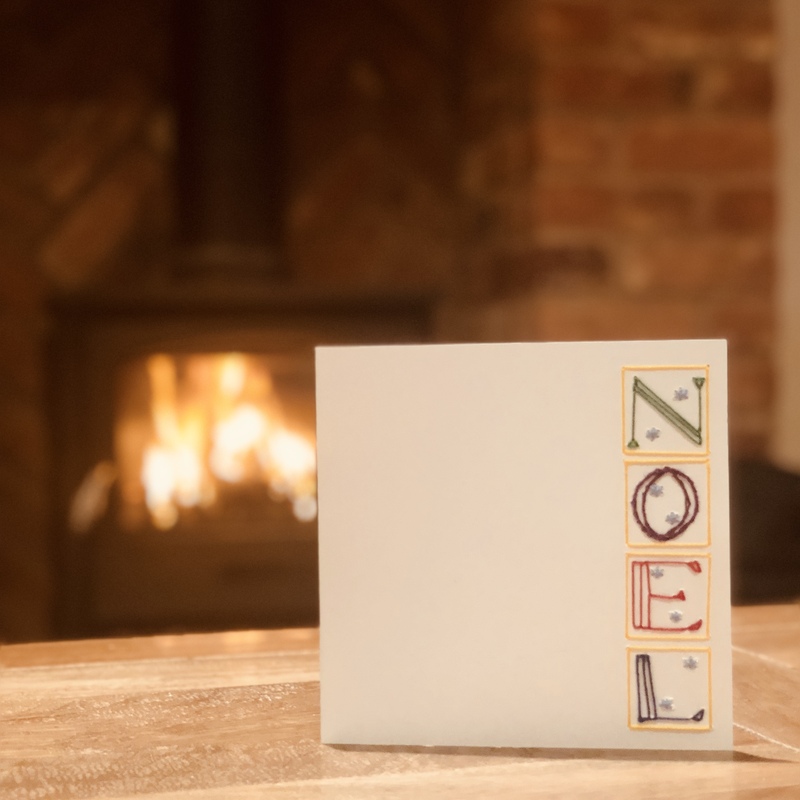 These handmade Christmas card packs have 5 separate beautiful designs (one of each is included in each pack) and 100% of the sale price will go directly towards our charitable projects in India. Nothing on admin in the UK. 100% on projects that matter. 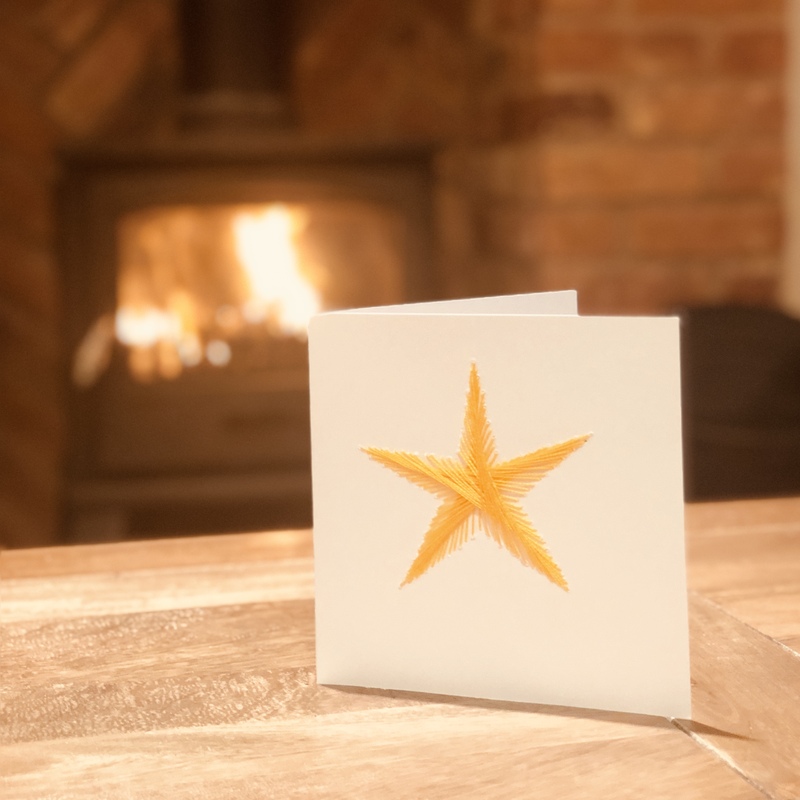 We’re very grateful to our volunteers who help make our homemade Christmas cards. They donate their time and materials for free, so 100% of the price of your card goes to our charitable causes. The whole £5 donation goes to India Direct. 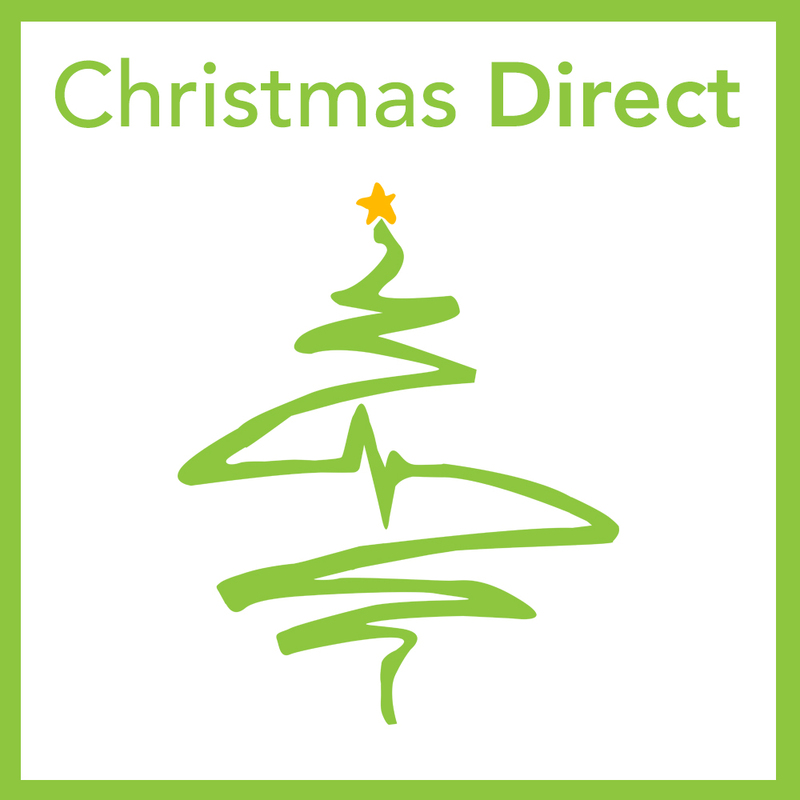 At checkout, an additional cost of £3 for the postage to your home address will be added to the bill. As they are handmade, the designs may vary slightly.